-This is a quick picture i took before going to work today, it's quite simple, i like to be comfortable. 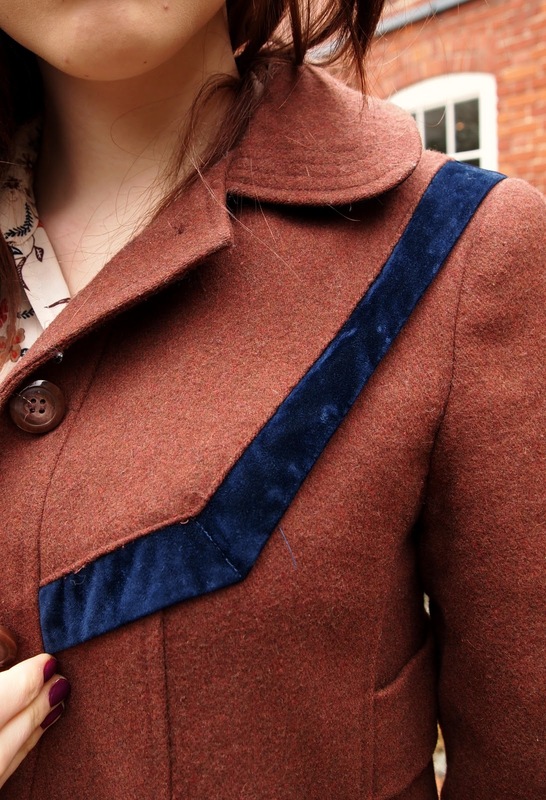 -I love my coat, especially the blur velvet detail, and the cute collar. -Another charity shop find! This shirt cost me £2, it may look quite 'granny-ish' as some people say, but it's so good! 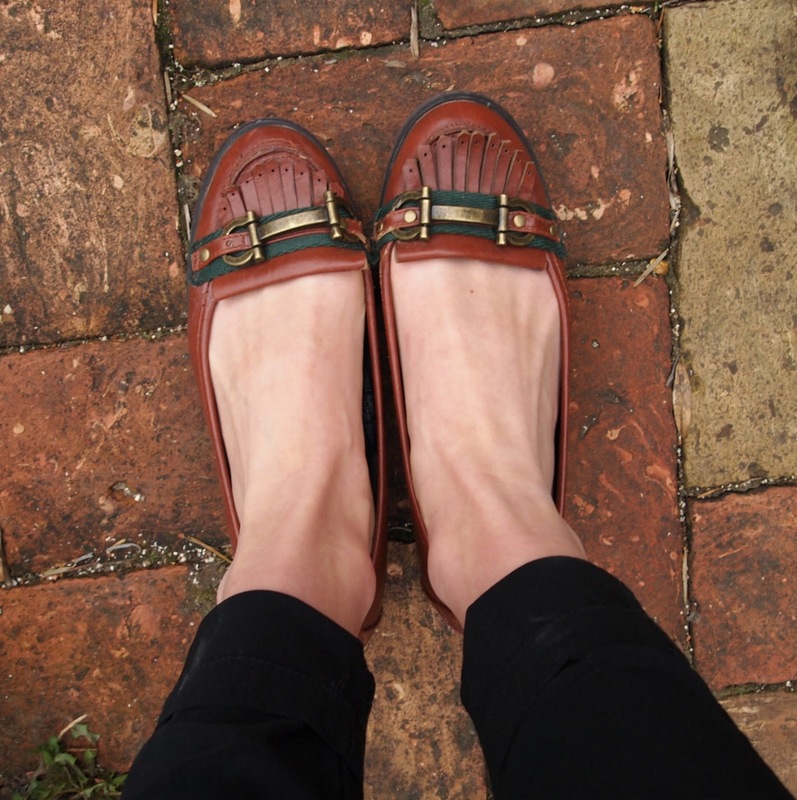 -I love my loafers, they are so comfortable, and i think they look so cool! -So i am 3 away from getting 100 followers! i am so amazed, i have only had this blog for about.. 2 weeks! because i started blogging properly in half term. When i get to 100 followers i'm going to do a give-away. i have never done one before, or never won one before! so please comment saying what sort of thing you would like me to have in the give-away. -I'm going out tonight and i don't know what to wear! ahhh. i'll probably have a quick look round the charity shops to see if i can find anything. -Thank you all for following, commenting, and just reading my blog! 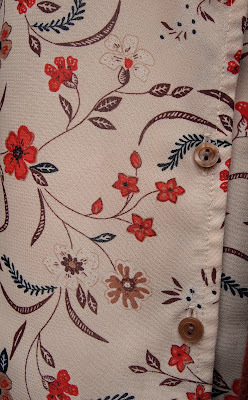 Something of your clothes, which is so lovely. Also your home looks so beautiful. Congratulations hunny, you thoroughly deserve it!! Where do you work btw? i really want a part time job!! You are really, really beautiful! And I love your style and this outfit! It's really amazing you have gotten over 100 followers on such a short time! I'd love a million pounds in the giveaway :) just kidding. CONGRATS on reaching 100 followers though. I love the things you can find in charity shops. i love your loafers and coat. I love your coat, the blue velvet detail is so cute. Nice outfit and nice blog! You're so beautiful. :)) You are only 14?! Really can't believe it! Haha. Love your blog, following you. ^^ Want to follow me too? Haha. where abouts do you live in the uk? Love your blog, it's cute! I love your outfit too, especially the blue velvet detail! You have yet another follower... me! surprised to hear your blog is only two weeks old! its so good! i'm going to follow :) your blog is for sure my kind of thing! Your outfit's beautiful. I love the loafers. I like this kind of style! plus, you look so nice!! thanks for stopping by, glad you're enjoying it. What BEAUTIFUL loafers. I've been eyeing them for a while - I bought a pair of bright red, suede loafers recently.